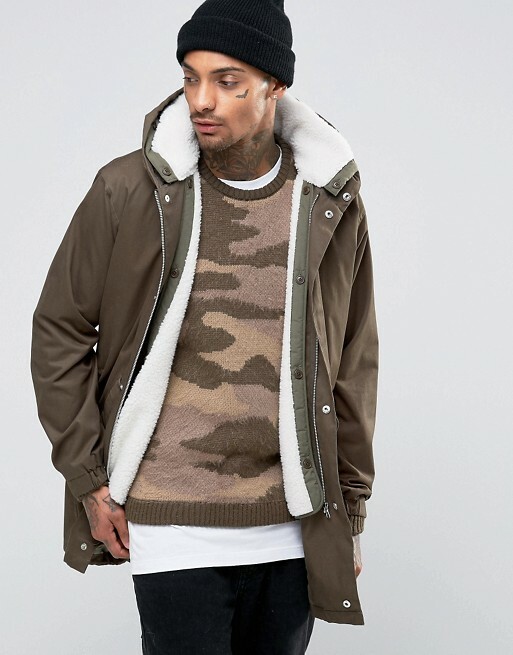 The cold weather is finally with us, threatening our fashionable choices in favour of less stylish outwear in order to keep us warm. 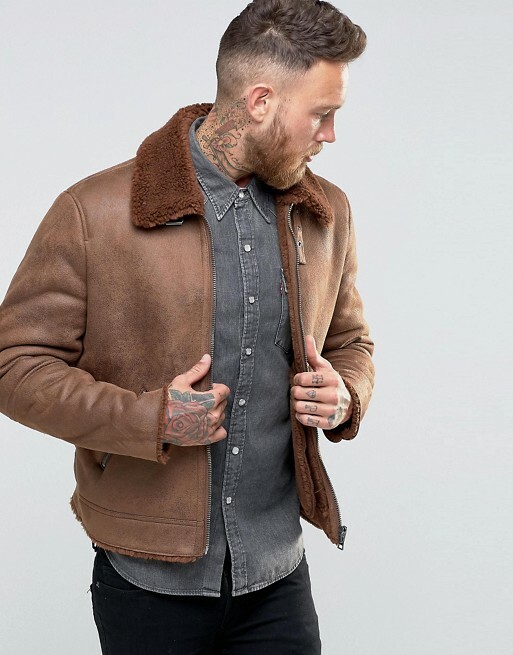 However, this doesn’t necessarily have to be the case, on the contrary the winter months pave the way forward for some truly amazing designed jackets and coats. 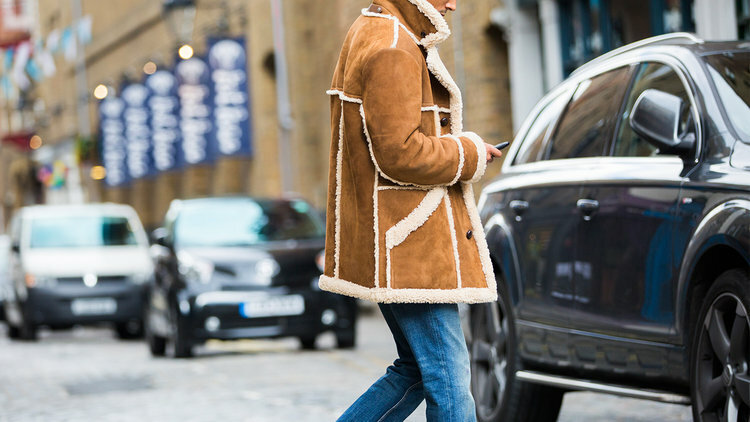 There is an almost limitless selection of choices when it comes to choosing a winter coat. 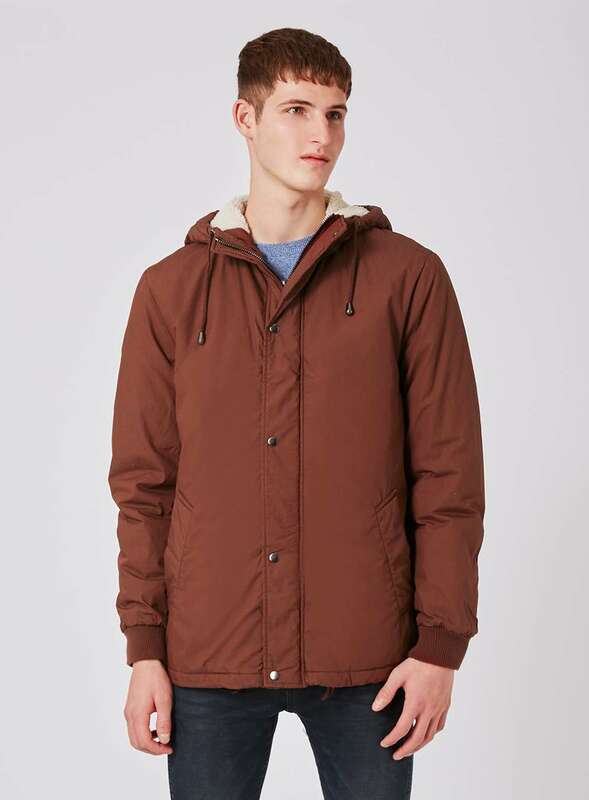 Examples include the tried and tested casual parka jacket, which has received a popular resurgence over the last few years and is showing no signs of slowing down. 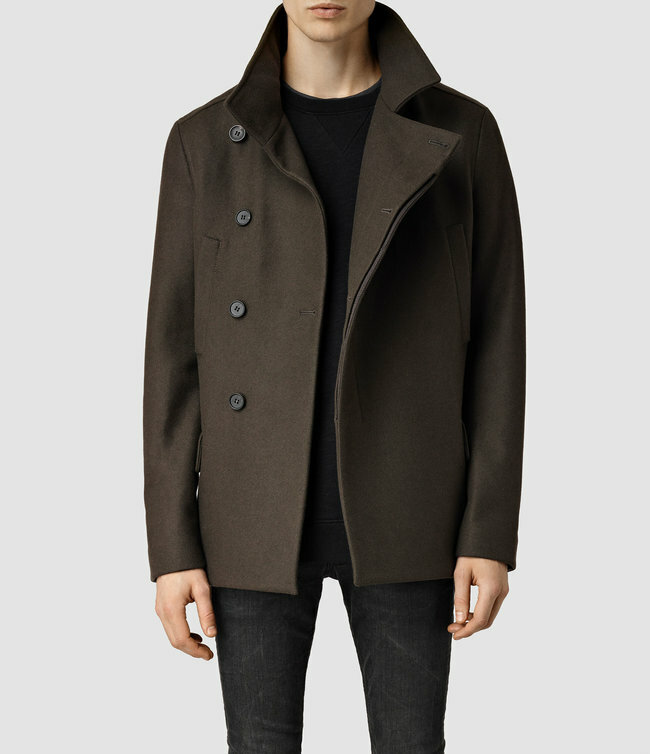 Its best feature is undoubtably its hood for those sudden rain showers. 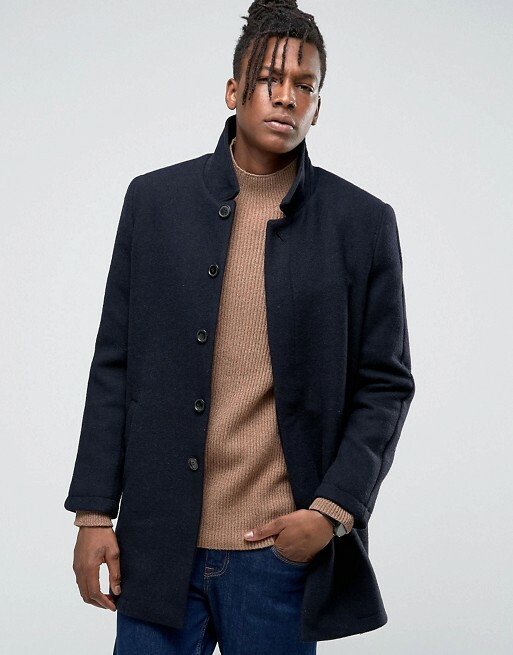 Alternatively you might be drawn to a much more smarter style such as the classic peacoat, a popular cold denier for decades yet has a timeless quality to it. 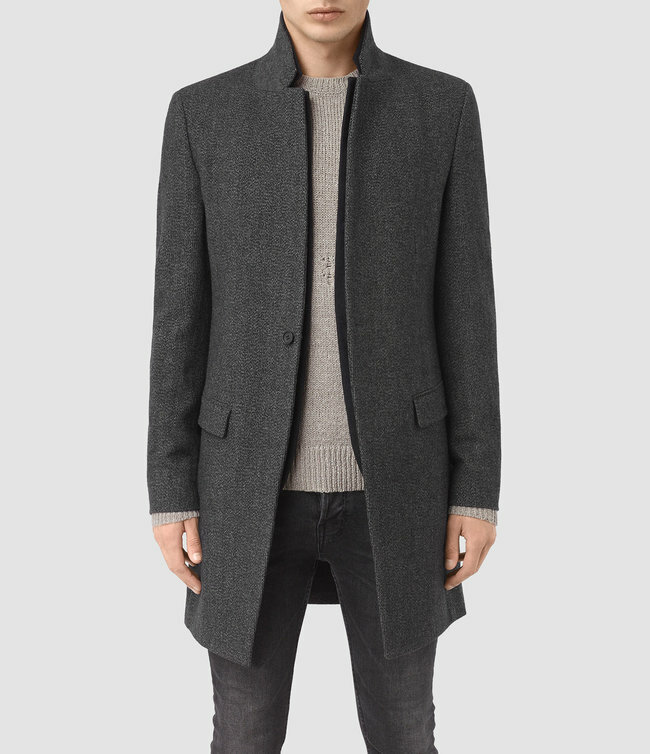 One of my current favourites is the overcoat, which has recently had a popularity boost. 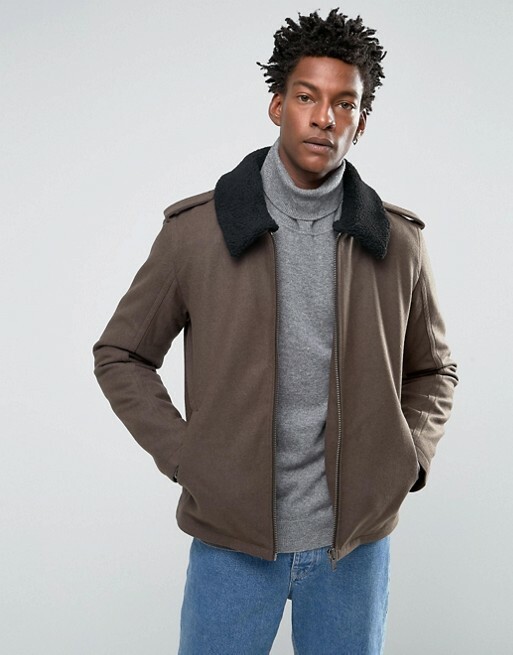 Easily slung on with your jeans and sneakers for a more diverse cool look or worn classic with formal attire when suited up and booted. 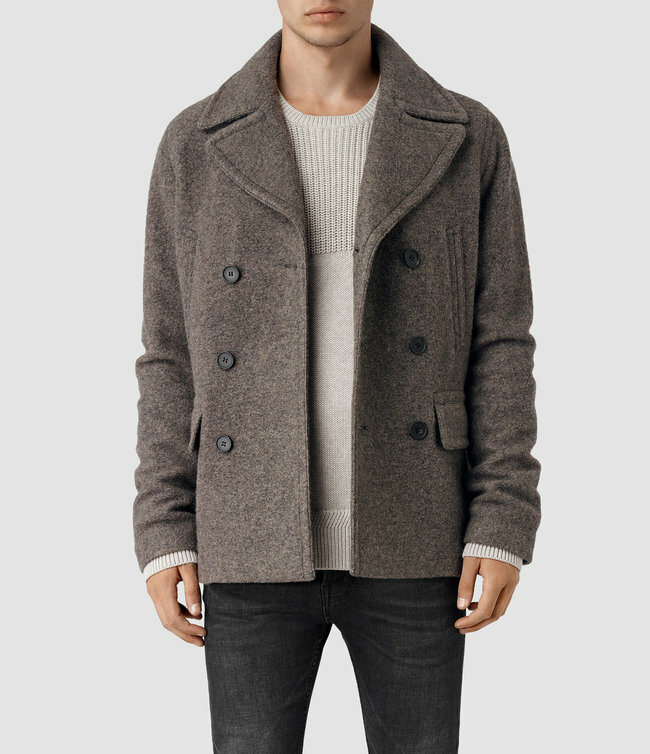 With all this choice available, I’ve foraged through all the endless pieces to help make your decision that little be more manageable. 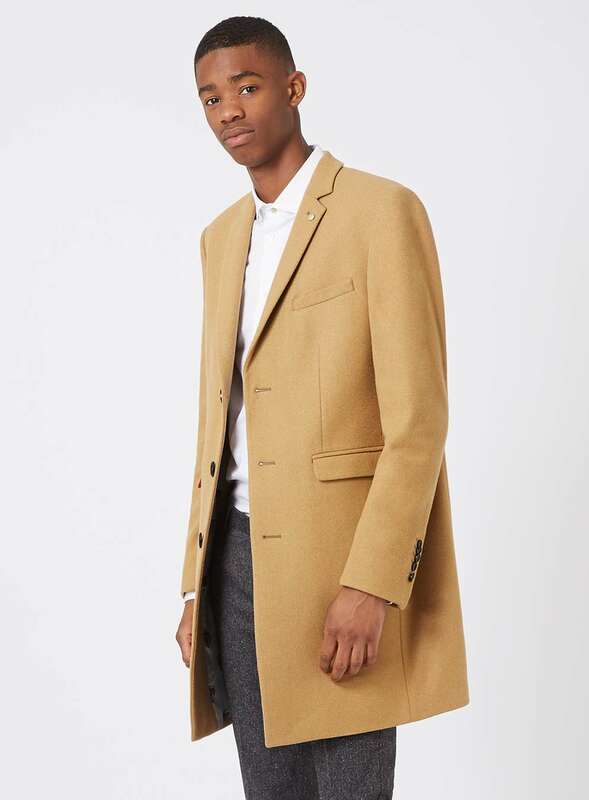 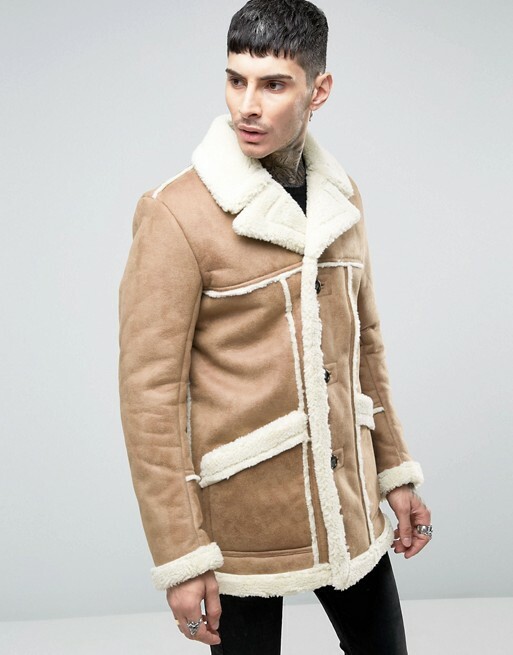 I’ve listed my favourite 10 winter coats on my men’s fashion blog below.